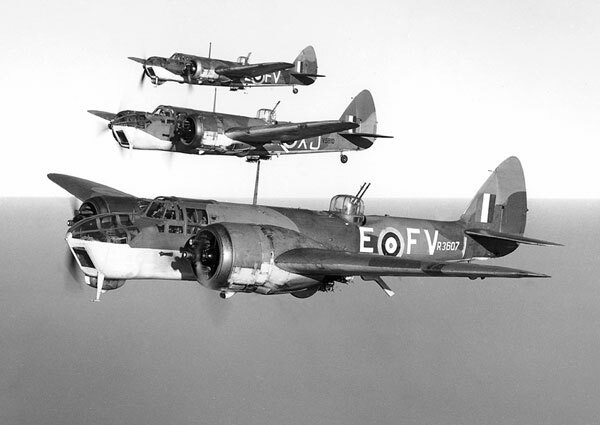 At 4.08am on the morning of 9th December, 1940, Flying Officer* John Rankin Rathbone took off from RAF Bodney in Norfolk, the pilot of a Bristol Blenheim Mark IV bomber, on a mission to bomb the German-occupied port of Antwerp. Sadly, his aircraft was shot down over Antwerp and Rathbone, along with his two crew members, Pilot Officer F.W. McMurray and Sergeant A.M. Birt, were killed. Rathbone became the sixth of 24 MPs who were to be killed in action during the course of the Second World War. Rathbone was the Conservative Member of Parliament for Bodmin, Cornwall where he was elected at the 1935 General Election. Visiting Nazi Germany as part of a parliamentary delegation in 1938, he joined the RAF Volunteer Reserve immediately upon his return home. He was mobilised as soon as War broke out, in September 1939. 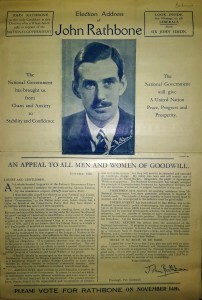 [Above, Rathbone’s election address to his Bodmin constituents, 1935 – Shelfmark: PUB 229/7/8. Election addresses for all Parliamentary candidates, all parties, and constituencies, 1922-1983 are included in the Conservative Party Archive at the Bodleian Library]. When I think of some of the people who wear stripes and pips and get their promotion by various ways and means, through friends and so on, it makes me wonder whether, not only in the fighting Services but in the Civil Service and in every walk of like, promotion is given, not for birth or money, nor yet for age, but purely for efficiency. This war will not have been worth fighting if we do not at least establish that principle. Promotion in any walk of life, in the Civil Service or in politics, should not be for the length of time a person has served but for the efficiency with which he has served. Promotion should be given on these grounds alone. Rathbone was born in 1910 and attended Eton and Christ Church, Oxford where he met Beatrice Frederika Clough, whom he married in 1932. 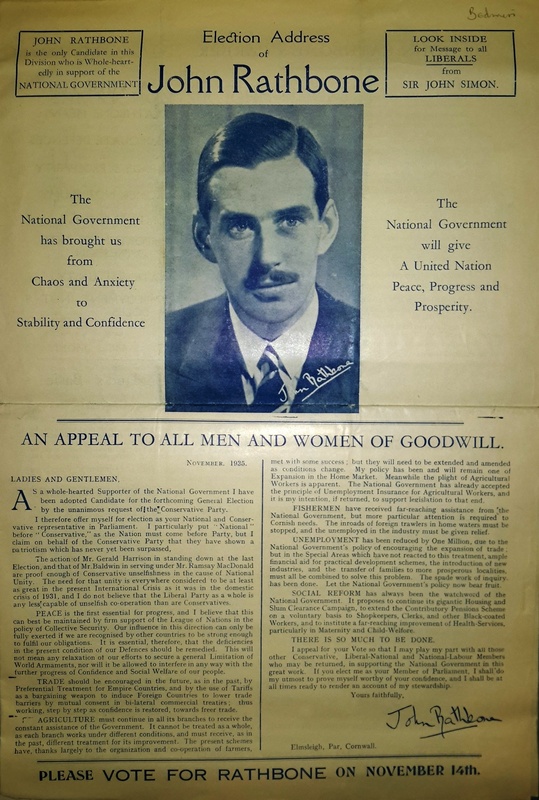 After 4 years as an MP he obtained a junior ministerial position as Parliamentary Secretary to the Ministry of Supply in Chamberlain’s government, in July 1939. Upon mobilisation, he was posted to RAF (Volunteer Reserve) No. 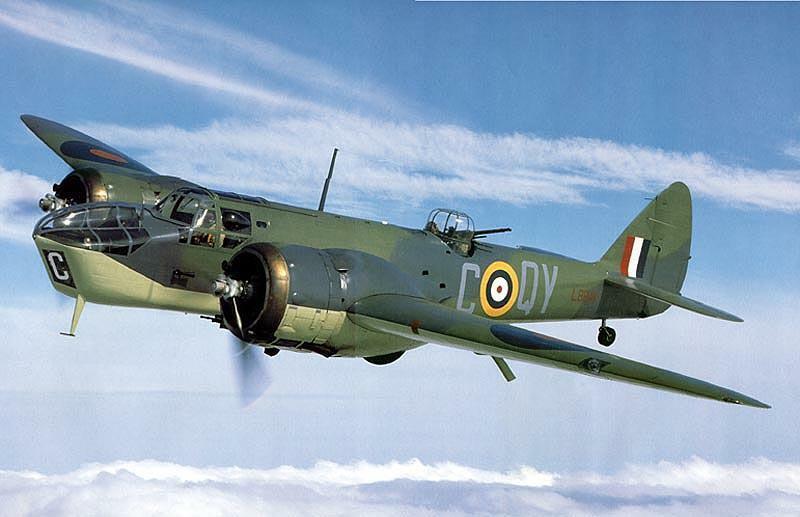 82 Squadron, a light-bomber squadron which had been reconstituted at the outbreak of War. By the time Rathbone joined the squadron it had already seen action in France, and both during and after the Dunkirk evacuation had suffered appalling casualties. 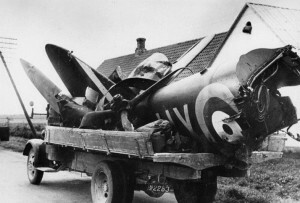 Following its re-deployment to RAF Bodney in Norfolk it attacked German-held airfields in France and the Low Countries, and occasionally Denmark. 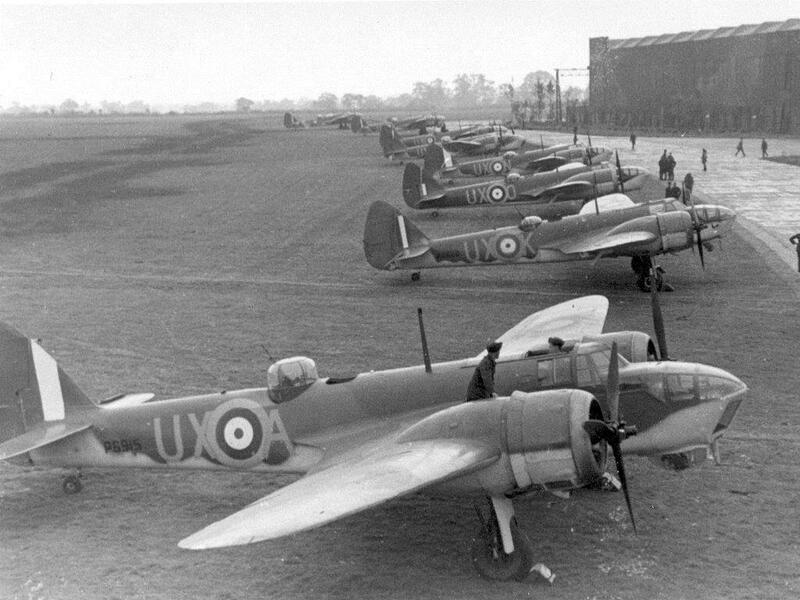 One notorious raid on a German airfield at Aalborg, Denmark, on 13th August resulted in 11 of 12 Blenheims being shot down, with the twelfth surviving only because the pilot had returned early, for which he had been due to face a court-martial before he was killed during another operation the following week. No. 82 Squadron’s Blenheims were outclassed by the modern fighters being fielded by the Luftwaffe, and the high casualty rate contributed towards Bomber Command’s switch from daylight to night-time bombing. Between July-Dec 1940, Bomber Command lost nearly 330 aircraft and over 1,400 aircrew killed, missing or captured. F/O Rathbone and his crew, who were carrying out their first operational flight, were to attack the docks at Antwerp. They did not return from the trip, and nothing was heard from them. 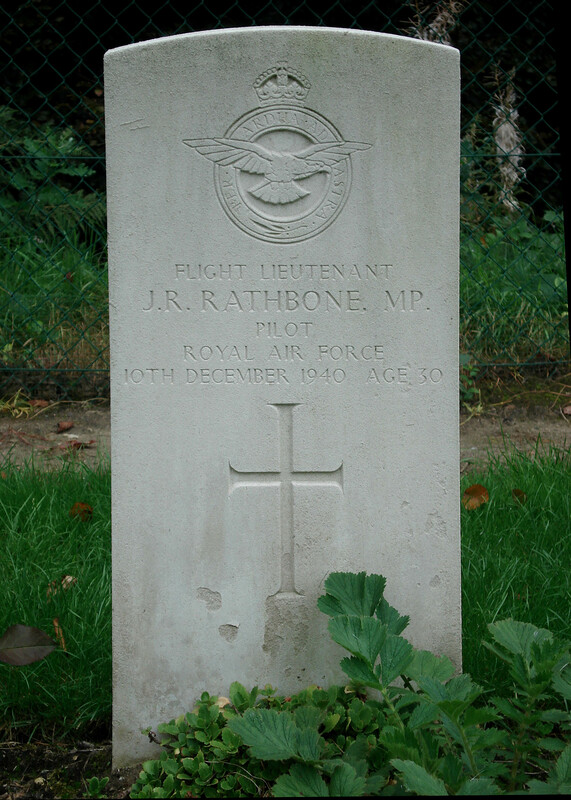 Rathbone and his crew were buried in Schoonselhof Cemetery, near Antwerp, and the grave is maintained by the Commonwealth War Graves Commission. He is commemorated by a stained glass window in Westminster Hall and an heraldic shield in the House of Commons Chamber, and is listed on the war memorial in the entrance to Christ Church Cathedral, Oxford. A silver alms dish was also donated to Liverpool Cathedral in his memory. The Times reported him as ‘missing in action’ on 13th December 1940, and a memorial service was subsequently held for him at St Margaret’s, Westminster on 29th January, 1941. 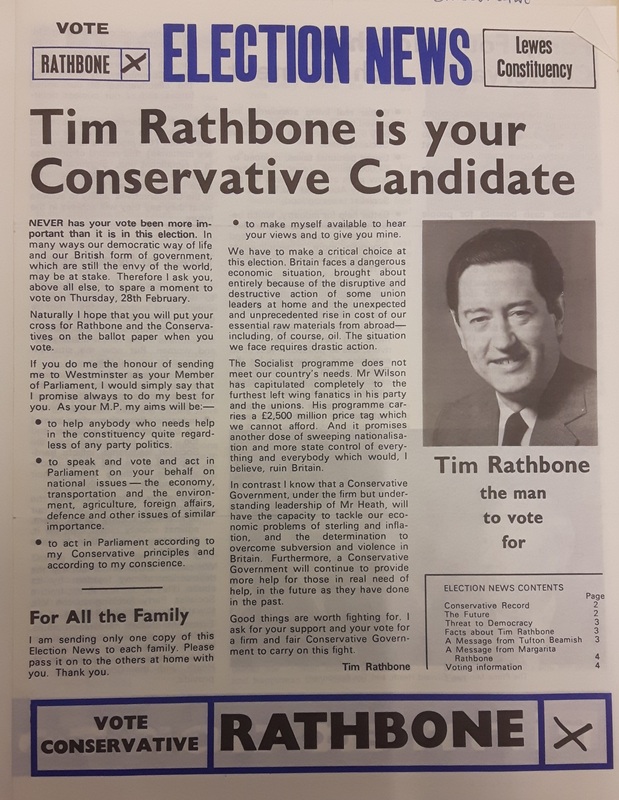 In the peculiar circumstances of the ‘political truce’ during the Second World War, Rathbone’s widow Beatrice was elected unopposed in his place as Conservative MP for Bodmin at the ensuing by-election on 11th March, 1941. In 1942 she re-married, though an unfortunate and ill-founded rumour that Rathbone was not in fact dead but a Prisoner-of-War circulated for some time and formed the inspiration, with very little change, for Daphne du Maurier’s 1944 play, ‘The Years Between’. Tragically, Rathbone’s younger brother Henry, a Captain in the Scots Guards, was killed at Cassino, Italy, on 9th November, 1943. 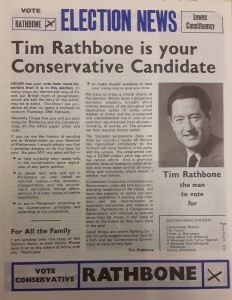 Beatrice stood down prior to the 1945 general election, while their son, also called John Rankin Rathbone but known as Tim, went on to become MP for Lewes between 1974-1997. *There is some doubt as to Rathbone’s rank at the time of his death, as the service records of RAF officers from the Second World War are not yet available. The Operations Record Book for No. 82 Squadron, completed by the Squadron’s CO Wing Commander Elworthy, listed him as a Flying Officer, as did The Times’ obituary on 13th December, 1940. However, the Commonwealth War Graves Commission lists him as a Flight Lieutenant. **Aircrewremembered.com is keen to hear from any relatives of crews lost with their stories.